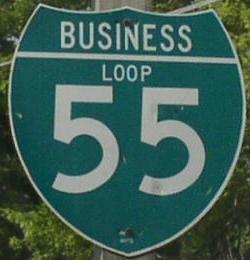 Business Loop Interstate 55 is a spur that runs into New Madrid. This highway runs along U.S. Rt. 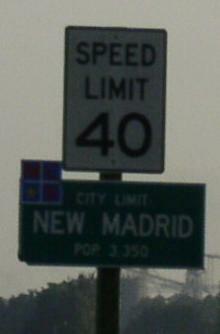 61/62 between their two New Madrid exits on I-55. 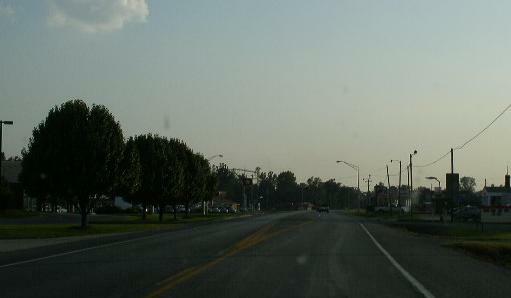 BUSN Loop I-55 passes thorugh the following town in New Madrid County. BUSN Loop I-55 is multi-plexed in New Madrid County. U.S. Rt. 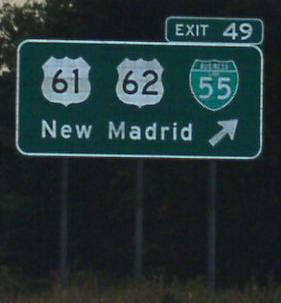 61, at New Madrid. U.S. Rt. 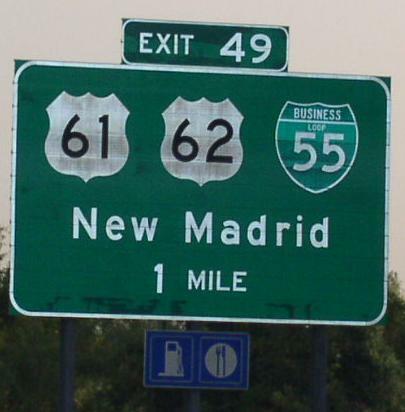 62, at New Madrid. 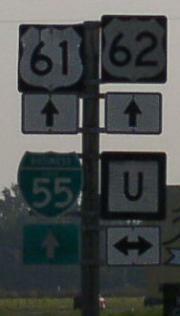 BUSN Loop I-55 intersects the following highways in New Madrid County. Interstate 55, near New Madrid. U.S. Rt. 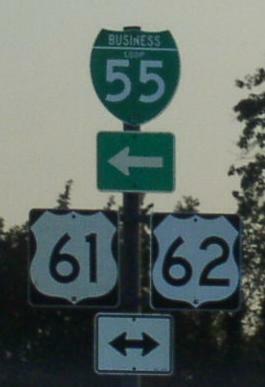 61, near New Madrid. U.S. Rt. 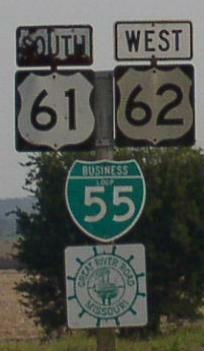 62, near New Madrid. 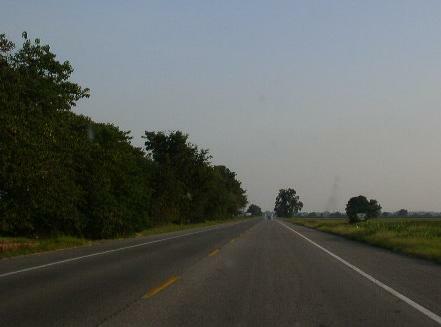 Missouri Secondary State Route U, near New Madrid. SB U.S. Rt. 61/WB U.S. Rt. 62/SB BUSN Loop I-55 north of New Madrid. SB U.S. Rt. 61/WB U.S. Rt. 62/SB BUSN Loop I-55 in New Madrid.